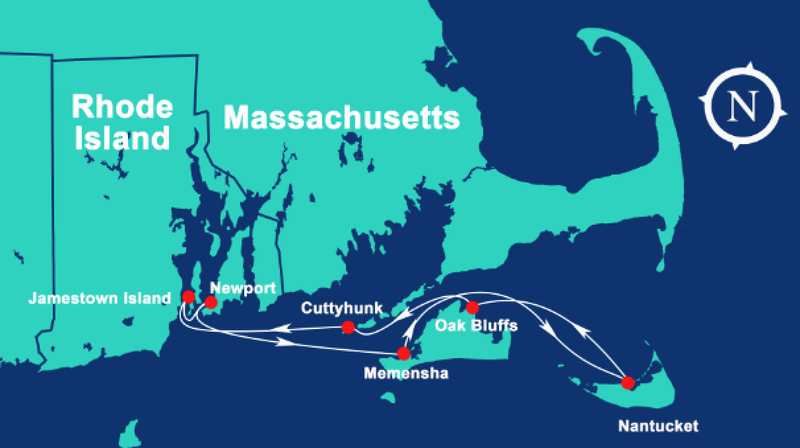 Over 400 miles of coastline, consistent breezes and a long history of hosting world famous sailing events including the America's Cup, Newport has deservingly earned the nickname, "Sailing Capital of the World". 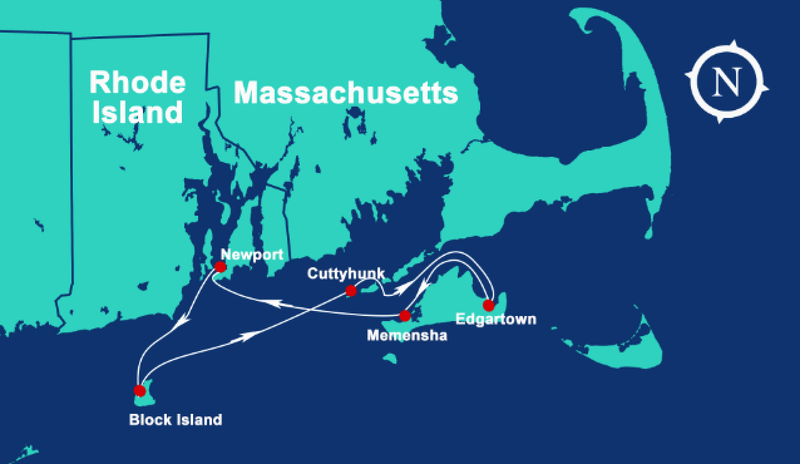 Newport also serves as the sailing gateway to the famous summer havens of Cape Cod, Martha's Vineyard, the Hamptons, and many more. 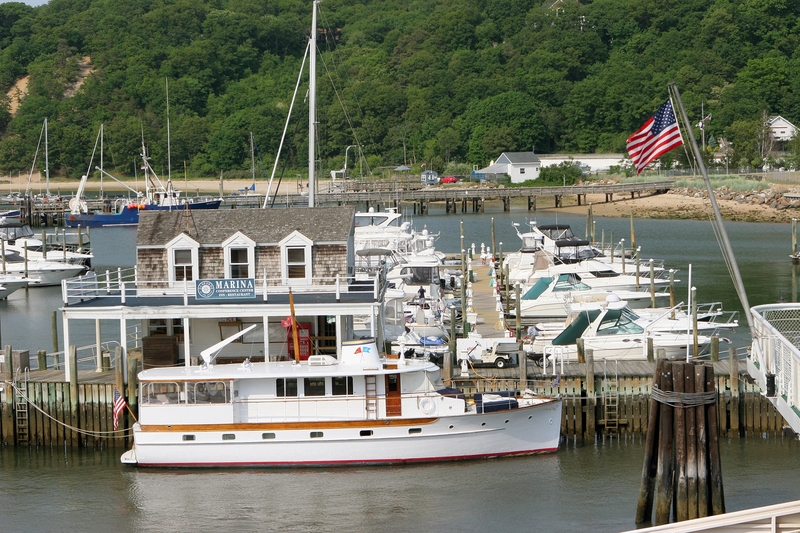 Navtours is pleased to offer sailing charters departing from Newport all summer long from its new base located at 3 Christies Landing in the heart of Newport's Yachting Village. 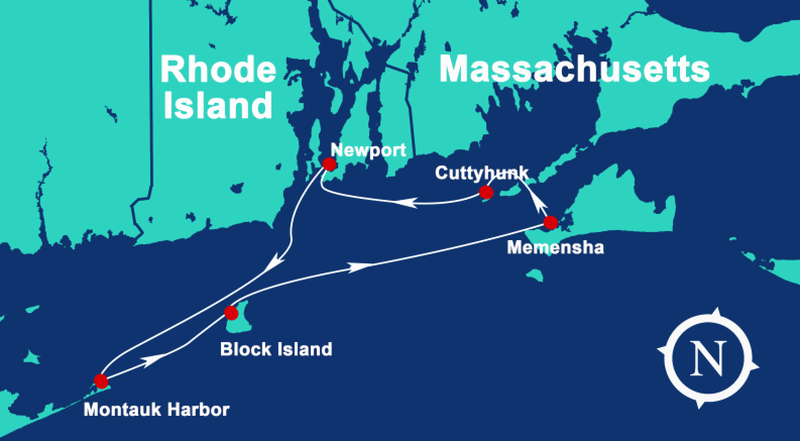 Come sail with us this summer in Newport and create vacation memories that will last a lifetime. 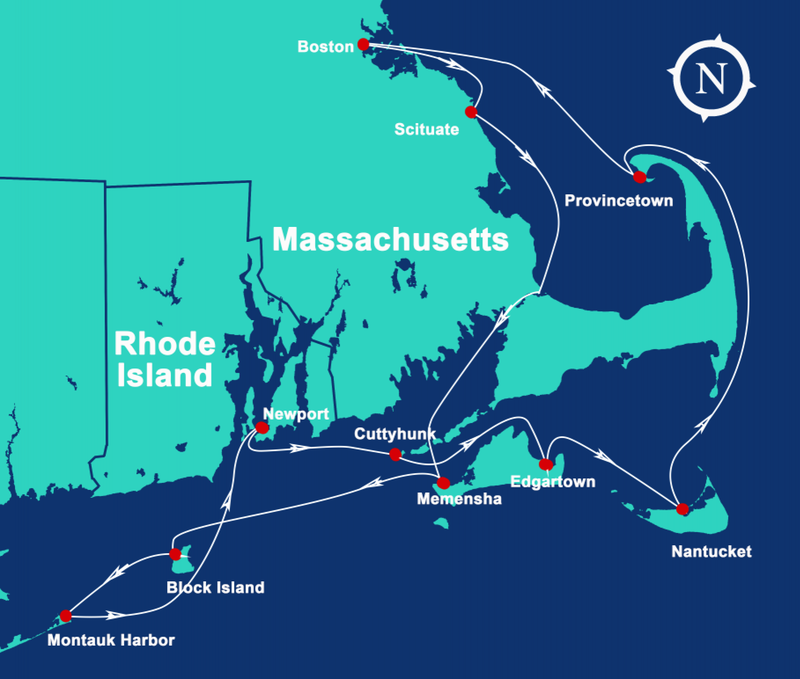 The ports of our suggested itineraries originate from Newport, Rhode Island bear witness to fascinating histories and vibrant cultures that continue to thrive to this day. Approaching these ports from the sea offers a memorable perspective. 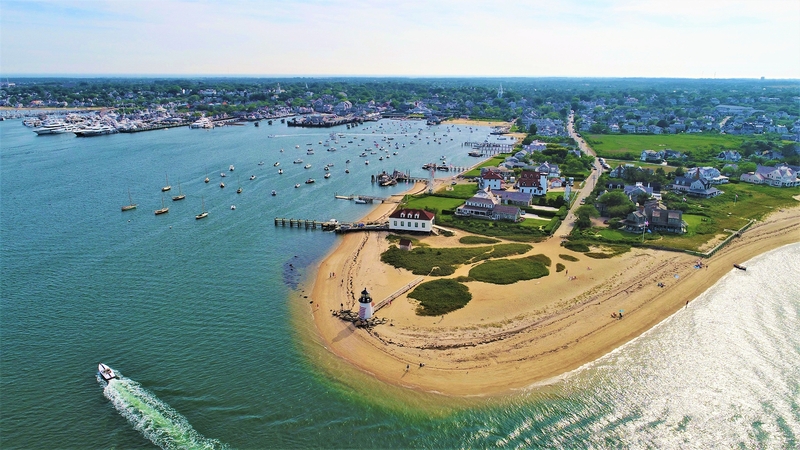 From quaint fishing villages and beautiful remote islands, to sophisticated towns/cities steeped in history, Navtours's suggested sailing itineraries offer something for everyone. Please contact our Navtours reservation agent, to discuss your customized charter itinerary based on your preferences and sailing experience. How to reserve my charter or receive a price proposal? For more details, please contact one of our planning specialists at: 855-382-4445 or email our team at 110,97,118,116,111,117,114,115,64,110,97,118,116,111,117,114,115,46,99,111,109|110,97,118,116,111,117,114,115,64,110,97,118,116,111,117,114,115,46,99,111,109,60,47,97,62|Courriel via www.navtours.com| A 30% deposit will secure your reservation. We accept cash, check, Mastercard, Visa, or bank transfer. The balance is due 30 days prior to your boarding date. 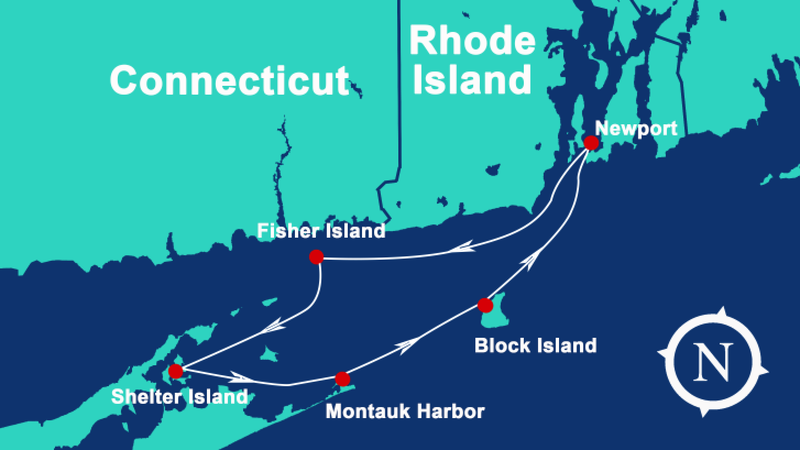 What sailing experience is required? Generally, the person skippering the vessel must have experience operating a boat of similar size, displacement, and rig, and have comparable navigating experience to the planned itinerary. As part of the reservation process we discuss your experience. Are captain and crew available? If you prefer to hire a skipper or crew, we have a list of qualified, experienced sailing professionals to choose from. Many people enjoy the security of having a captain aboard during the first few hours while they get their sea legs back or to receive sailing instruction while underway. Additional expenses include cleaning and linen fee, deductible buy back, sales tax, fuel, holding tank pump-outs, provisioning, as well as a refundable security deposit of either $1000 or $1500 depending on the size of the yacht chartered. You may also select from our list of extra inventory/services. 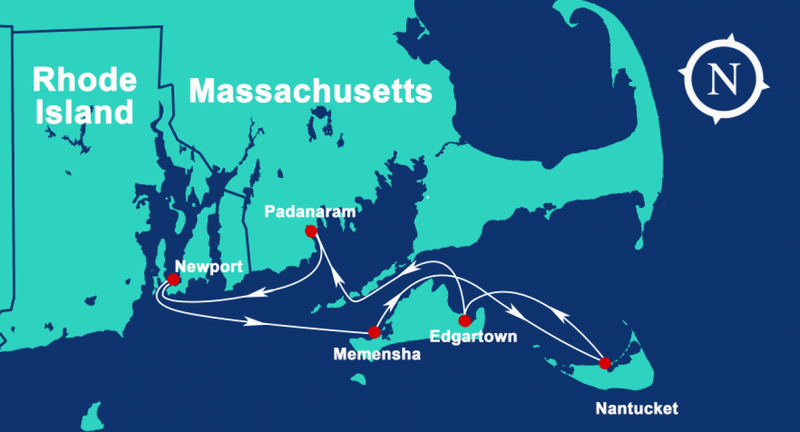 Where is Navtours's base located in Newport? 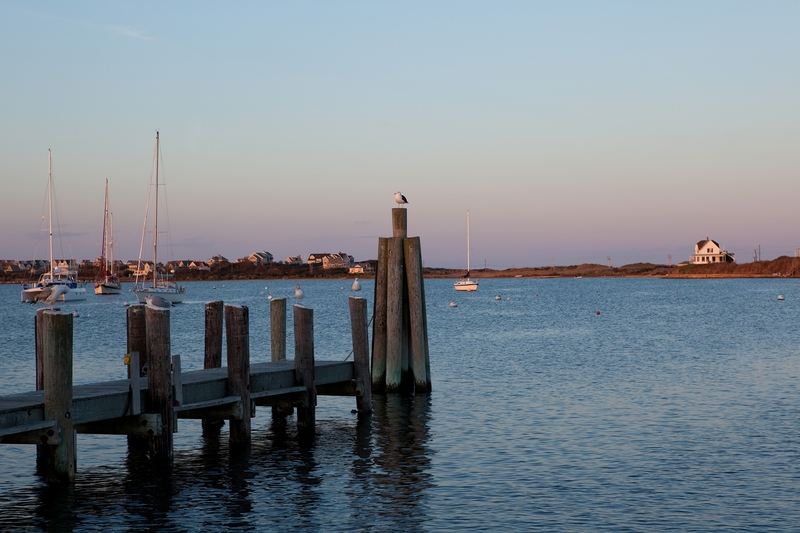 Our office and our fleet are centrally located in downtown Newport. 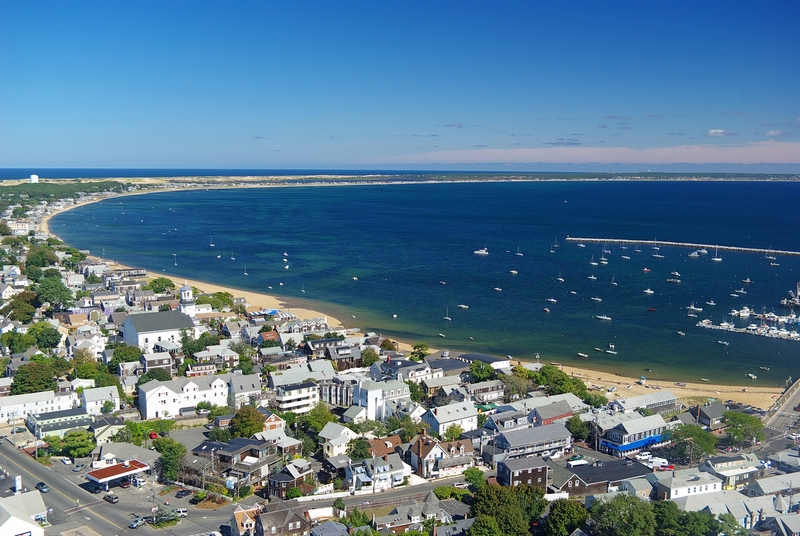 We are right next door to the Ann Street Pier and the City of Newport's Maritime Center on Thames Street in the heart of the Yachting Village. 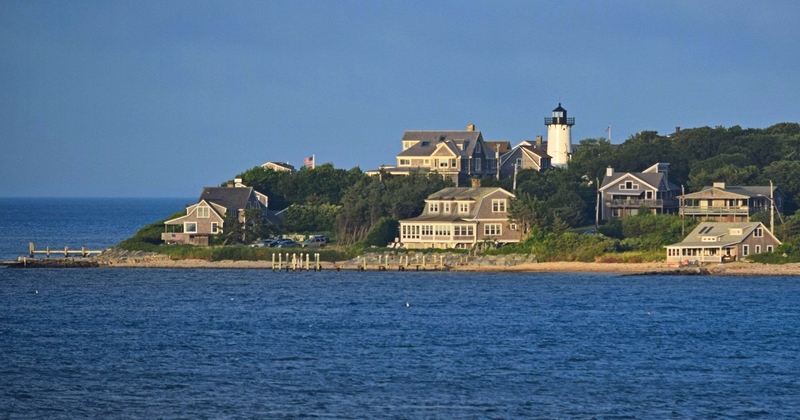 There is overnight parking nearby, a bathhouse, and all the delights Newport has to offer in the summer time. 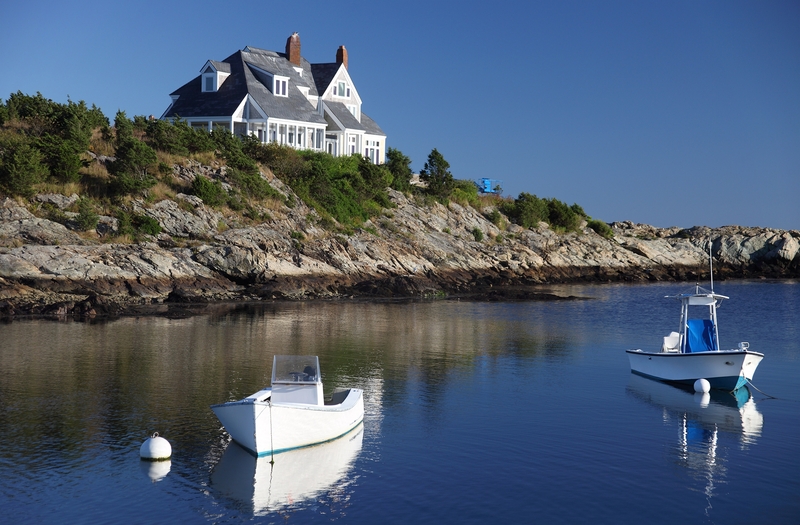 Address: 3 Christies Landing, Newport, RI.